Please type your answers into the form below (do not print and mail to us). Be sure to fill in all three pages thoroughly and sign on page 4, then hit the "Submit Form" button at the end to send your completed form to us. All information is strictly confidential and is transmitted via SSL encryption. Please note: if your child has a serious health condition such as cancer, Parkinson's, organ transplants, etc. please contact us first to see if this program is suitable for you. What is this supplement for? What is this medication for? # of years on this medication? Check here if your child's diet consists only of breastmilk. Do you eat mostly organic food? Do you avoid gluten grains? Do you eat often at restaurants? Please look through all of the symptoms below and rate any experienced within the last few months, including symptoms that have been there for a long time. Leave the symptom blank if that symptom does not apply. There is room at the end of this section for additional comments and symptoms. 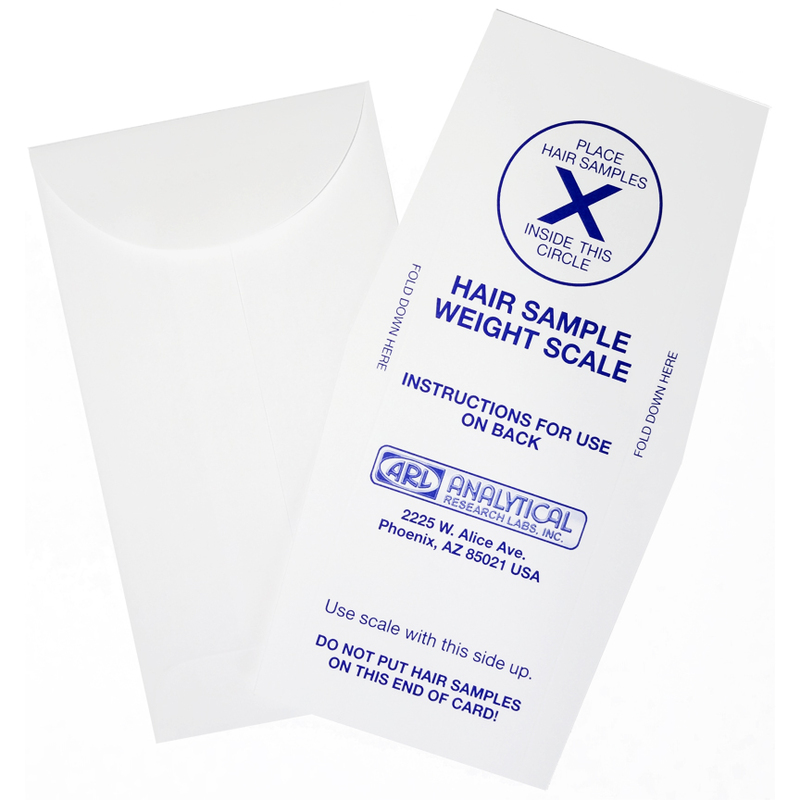 When we receive your hair sample in the mail, we will email you to let you know it arrived safely. Be sure to email, fax or mail us your test graph, or you may upload it above. We only need the graph itself, not any accompanying documentation. Please allow at least 5 business days from when you submit your test results to us to when we review them with you. If you are local, we recommend you come in to the office to get your test results consultation in person. If this is not possible, then we can do your consultation by phone. 2 to 3 weeks after we have received or cut your hair sample, we will have your test results back from the lab and will be ready to review them with you. If you are local, we recommend you come in to the office to get your test results in person, but you may also do your consultation by phone. Long distance clients, of course, may do the consultation by phone. For both office and phone consultations, prior to your consultation, we will be emailing you a packet with your test graph with notes on it, a glossary to define the notes, and in most cases, your full program recommendations. It is best if you can review your materials prior to your consultation so that you get more out of our visit or call. If for some reason you are unable to receive these materials by email (which is our preferred method and is the fastest way to receive them), contact us so we can make special arrangements. Thank you so much! We look forward to getting you started! This form does not book your appointments for you, so be sure to schedule any hair-sampling or consultation appointments using our online scheduling at www.MosesNutrition.com, or you may call our office to schedule. Yes, please email me a copy of my form to the email address I provided above. No, do not email me a copy of my form. Great! If you do not receive the email with the copy of your form, be sure to check your junk mail. If you think of new information you would like to share with us, you can send it to us by replying to that email or by emailing us via our website. Great! If you think of new information you would like to share with us, you may email us via our website. Thank you for providing us your information. We have only one step left. Please read the following disclosure and sign your name using your mouse at the bottom. Then Submit, and we are done! 1. Nikki Moses and Kristina Law are not licensed physicians. 2. The treatment being provided by them and Moses Nutrition, Inc. is alternative or complementary to healing arts services licensed by the state of California. 3. The services to be provided are not licensed by the state. C. possibly other non-invasive forms of testing and stress-reduction techniques. D. Dietary supplements may be recommended as well as diet suggestions, detoxification procedures and lifestyle recommendations. 5. All testing, techniques and supplements are recommended/provided for the purpose of reducing stress and balancing body chemistry. The theory is that by identifying possible areas of stress and nutritional deficiency through hair mineral analysis and/or other testing mentioned above, one can then provide needed nutrients to reduce stress and balance the body chemistry. None of the services or products recommended or provided by Moses Nutrition, Inc. or Nikki Moses or Kristina Law is intended as diagnosis, prevention, treatment or prescription for any condition or disease. 6. Nikki Moses and Kristina Law have diplomas in Nutritional Balancing Science as provided by Westbrook University of Wierton, West Virginia, and taught by Dr. Lawrence Wilson of Prescott, Arizona. Nikki Moses and Kristina Law are also trained in various other techniques such as Nutrition Response Testing and Morphogenic Field Technique as provided by those various independent training entities. Nikki Moses and Kristina Law work as nutritional consultants only. By signing below, I acknowledge that I have read and understood the information above, and I request that Nikki Moses and Kristina Law (Moses Nutrition, Inc.) perform the above services to set up a program for the purpose of enhancing my health or that of a minor under my care. I authorize Nikki Moses, Kristina Law and Moses Nutrition, Inc. to forward the hair sample (if given) and personal information to Analytical Research Labs of Phoenix, Arizona for a hair mineral analysis and to share this personal information, analysis and/or other testing results with any other health practitioner deemed necessary by Nikki or Kristina solely for the purpose of designing a nutritional program (this is rare but can occur, especially if requested by the client). Thank you! Be sure to click "Submit Form" below. Have a happy and healthy day!